If you are considering a career in Medical Assisting, you’re most likely wondering how much patient interaction the role will include. 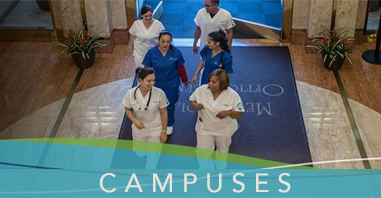 Medical Assistants work alongside physicians, nurses, and physician’s assistants. In some cases, they work with social workers and hospital administrators to provide superior healthcare services to the community. If you’re wondering how Medical Assistants work with patients and in what capacity, there are a few key steps you can take to learn more about this exciting profession. In short, how Medical Assistants work with patients will vary depending on the environment. They often find employment in hospitals, medical clinics, nursing homes, and physicians’ offices. Their responsibilities will largely depend on the setup and size of the facility. 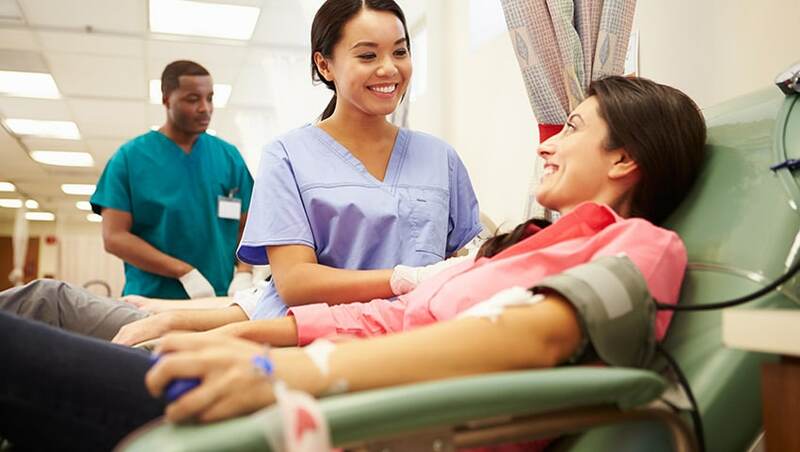 Typically, a Medical Assistant will record a patient’s medical history, measure and record a patient’s vital signs, and assist the doctor during examinations. In some states, Medical Assistants may even administer injections or medications. On the administrative side, a Medical Assistant will usually schedule patient appointments, communicate with insurance companies, and handle electronic medical records. As medical records increasingly change from paper to electronics, numerous facilities will make the switch and require a team of qualified Medical Assistants to handle sensitive information with care and professionalism. Medical Assistants work in close proximity to patients, which means they will be regularly exposed to individuals who are living with pain. In some situations, these individuals must endure chronic pain, and a Medical Assistant with a friendly, empathetic nature would certainly benefit them. Before committing to a career as a Medical Assistant, it’s important to ask yourself how comfortable you are working in close proximity to individuals who are ill. Without a doubt, there are a number of ways you can “help people,” even within healthcare. For instance, careers in hospital administration and public health are two exciting career paths. They would allow you to give back to your community and work in healthcare without having to assist one-on-one with patients. However, if “hands on” patient care is what excites you most, a career as a Medical Assistant would be a rewarding choice. It’s also important to note that Medical Assistants are in demand.1 In fact, several careers in healthcare are expected to grow due to the aging baby-boomer generation. As they continue to age, this large population will require more care. Medical Assisting is a challenging yet fulfilling career that can be achieved relatively quickly when compared to other healthcare professions. 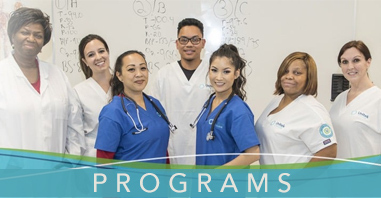 If you’re looking for Medical Assistant training in the bay area, Unitek College offers a quality MA program that can be completed in as little as 9 months. For more information, please contact a school representative.